What is the MAD HAT? 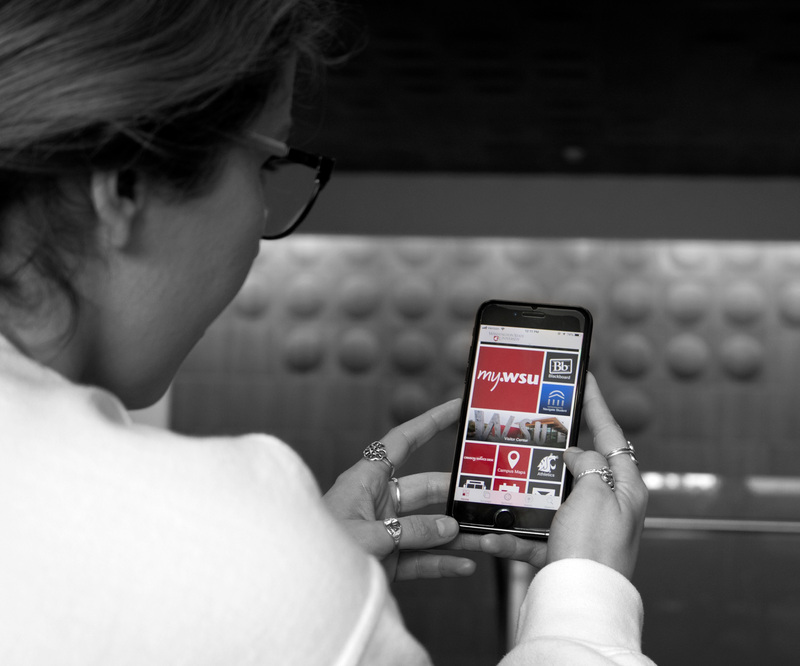 The WSU mobile application provides students, faculty and staff with a single location to access important Washington State University (WSU) information and other mobile applications provided by the university. The MAD HAT (Mobile App Design Hack-A-Thon) is an app design learning experience that will provide students with the opportunity to explore and develop a mobile app that could be used in the WSU Mobile app that is now available for download. The MAD HAT event is free and open to students in all majors and with any level of coding experience. We will provide tutorials on the app design software and make mentors available to help you learn the coding language and give you guidance in developing your project idea for the app. When is the MAD HAT event? The MAD HAT app design challenge will be held on March 23 and 24 at the Spark Building on the Washington State University Campus. The event will start Saturday morning at 8:00 with registration and refreshments, and run until Sunday afternoon around 5pm. How do I get involved in the MAD HAT event? Students interested in participating at any level can register for the MAD HAT by clicking the registration link on this page. We will send you documentation, tutorials and set up a free account for you to use during the app development event. We look forward to seeing you at the MAD HAT and helping you to develop your ideas for your own mobile app that could provide information or connections to the WSU Mobile app.